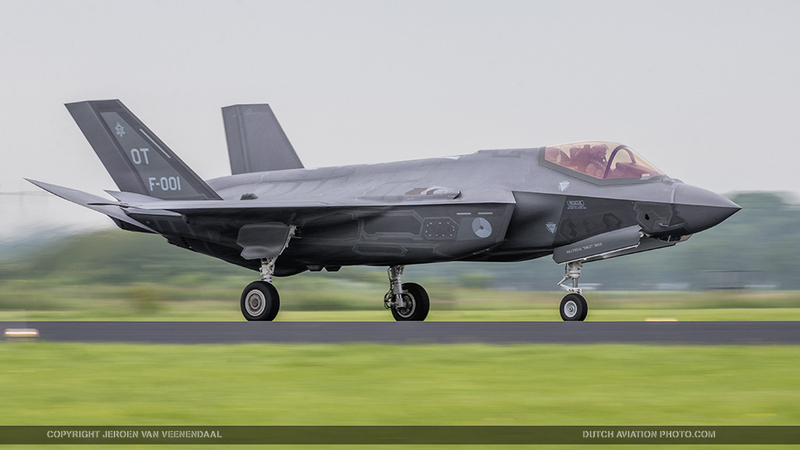 The Netherlands’ first two F-35 Lighning II’s landed at Leeuwarden Air Base on Monday May the 23rd, a date that will live forever in Dutch military history. It marked the fifth-generation jet’s first eastbound transatlantic crossing. 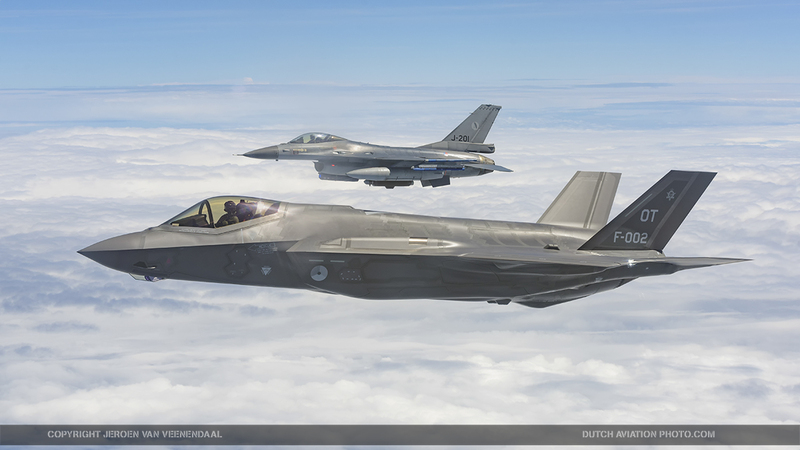 The speed of the F-35s crossing the Atlantic was reduced because of the 2 RNLAF KDC-10 tanker aircraft that provided fuel every 2000 kilometers. The hi-tech planes were welcomed and escorted by a RNLAF Gulfstream with Dutch Defence Minister Jeanine Hennis-Plasschaert on board. She welcomed the pilots over the radio calling the crossing “a historic moment, a historic day” and told them it was “an amazing sight to greet you in the air”. The aircraft touched down Monday evening after conducting a fly-by for dozens of journalists from home and abroad and over a thousand plane spotters. Minister Jeanine Hennis and Air Force Commander Alexander Schnitger greeted the pilots, Col. Bert “Vidal” de Smit and Maj. Pascal “Smiley” Smaal, when they landed. 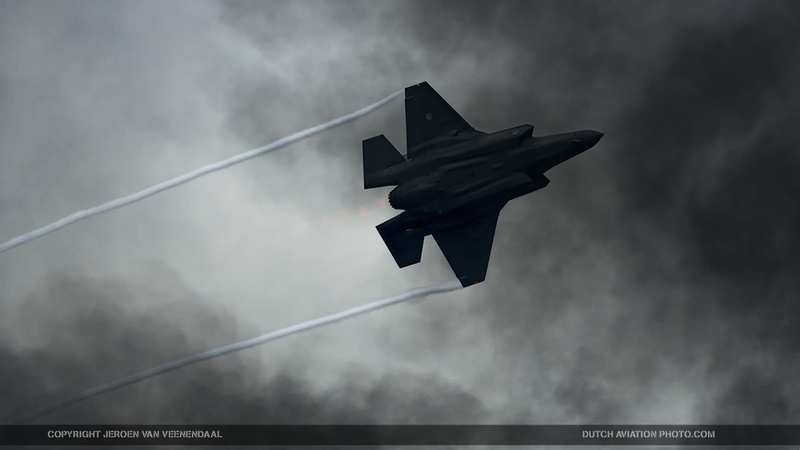 The two F-35s arrived in difficult weather conditions, with a low cloud base, and a fading visibility. Once the canopy folds forward, the pilots receive applause from the audience. 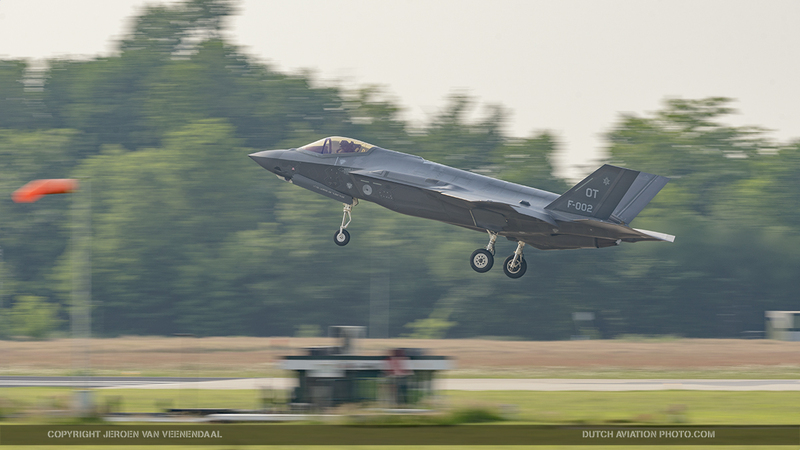 “I am very pleased that we have succeeded to get the F-35 to the Netherlands,” said Air Force Commander Schnitger, while the engines are powering down in the background. 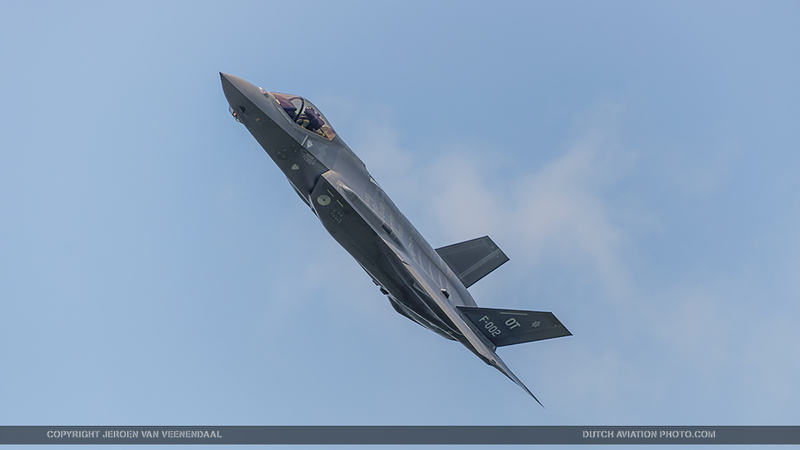 These aircraft are flown to the Netherlands at the request of Minister Hennis-Plasschaert to make so-called “perception flights”. 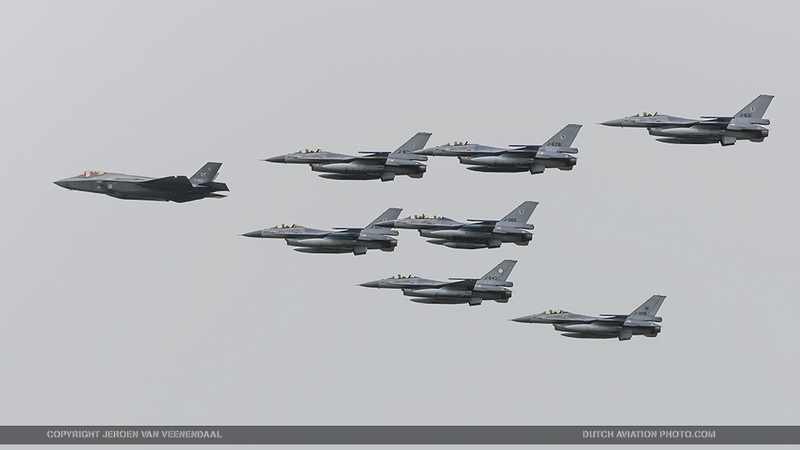 These flights are intended for residents that live near the future home bases Leeuwarden and Volkel. 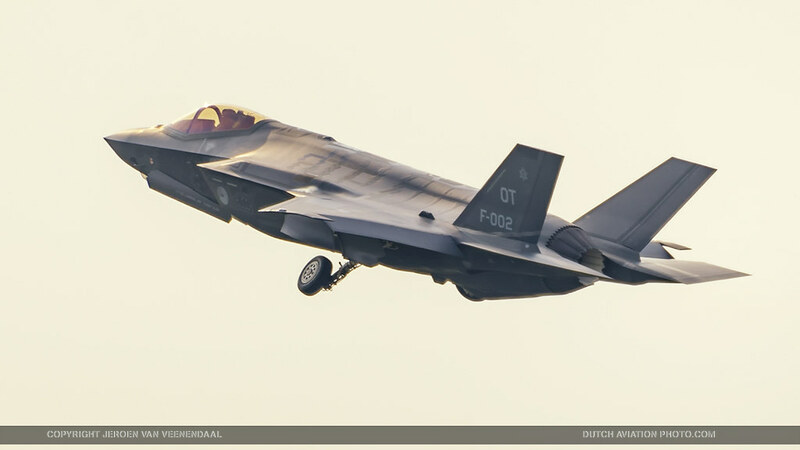 During meetings held in February 2015 with residents living in the surrounding area of the two air force bases, she promised to bring the F-35 over to the Netherlands. The tests should give an idea of the engine noise during takeoff and landing. Residents can fill in questionnaires about how they perceive the new jets noise, and compare the noise with the F-16. People in the area benefit from employment by the presence of the military bases, but they also suffer from the noise. Besides the perception flights, several other tests will be carried out. The jets will perform flights over the North Sea range. 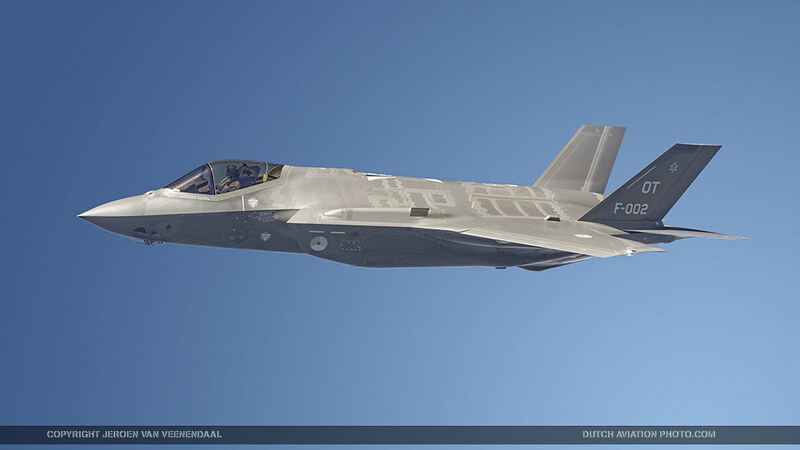 Lockheed Martin have announced on their website that at least one of the aircraft will be part of the flying display. There’s more happening around the F-35. 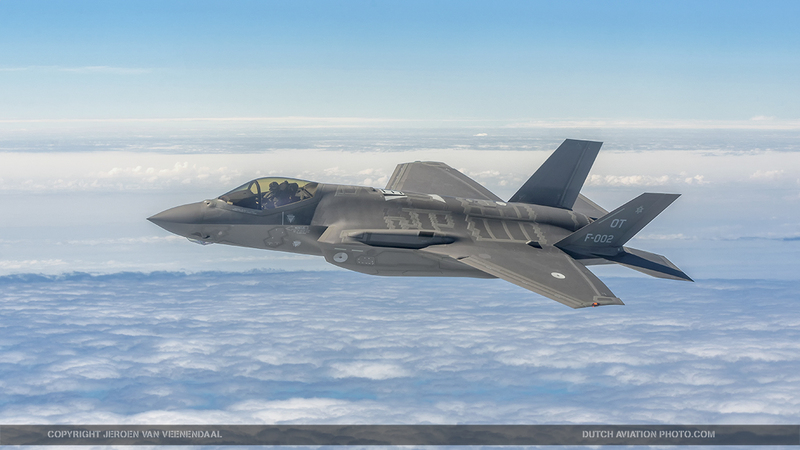 Norway and the Netherlands decided to jointly develop a weapons instructor course for the F-35. This was stipulated in a contract earlier in May. “We select the best fighter pilots for this course,” said Air Force Commander Lieutenant General Schnitger. In the fighter world, weapons instructor schools are common. Quality knowledge and instructional skills in tactics, weapons deployment and aircraft technology are part of the course material. Pilots get the training to become the best. As an instructor they will then transfer their knowledge and skills to colleagues. 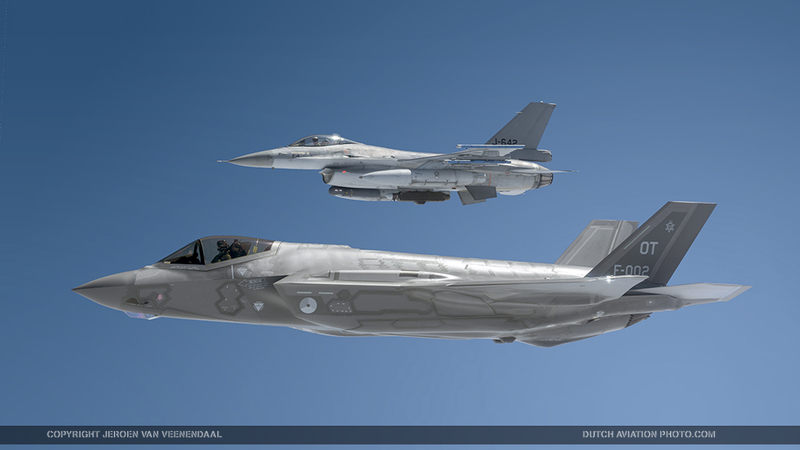 A Norwegian-Dutch F-35 weapons instructor course is not very surprising. Indeed, both countries have over 30 years combined experience with similar training with the F-16. The weapons instructor course for the F-35 is building a new generation of ‘Top Gun’ pilots for the 5th generation fighter aircraft. 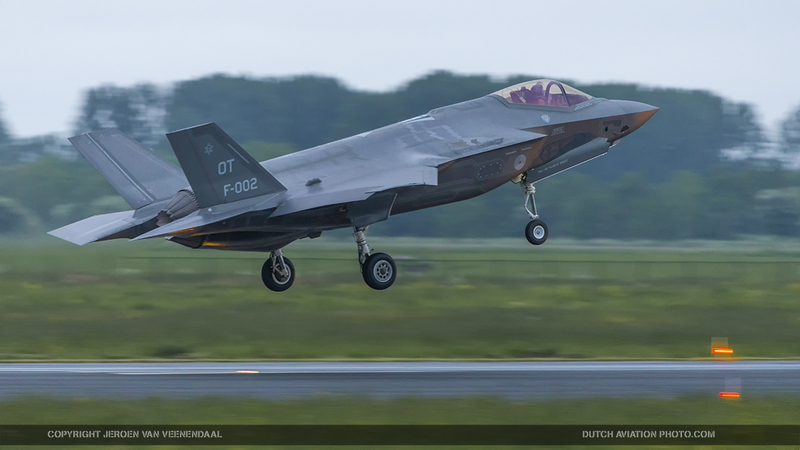 The Netherlands currently has four pilots and 27 maintainers, but during the next three years that number will grow as the Netherlands prepares for a total of 37 aircraft, starting with Leeuwarden in 2019 and then Volkel Air Base in 2021. Meanwhile, the international development of the aircraft in California continues. There’s still a lot of testing and development to be done. 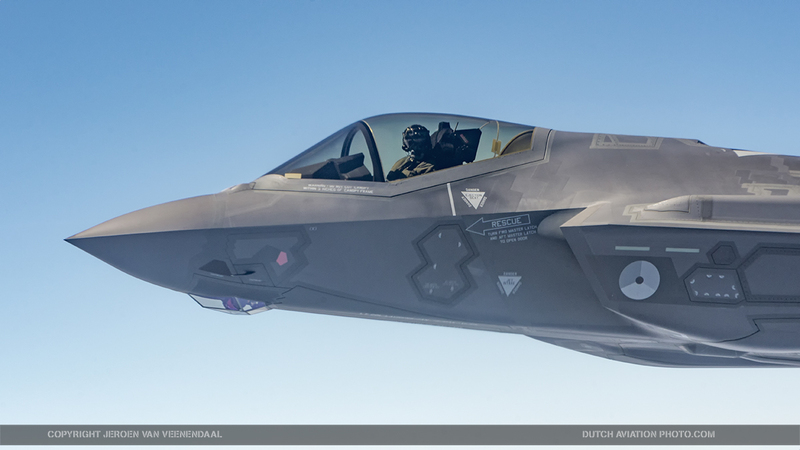 We would like to thank the RNLAF Chief PAO for making this article possible. 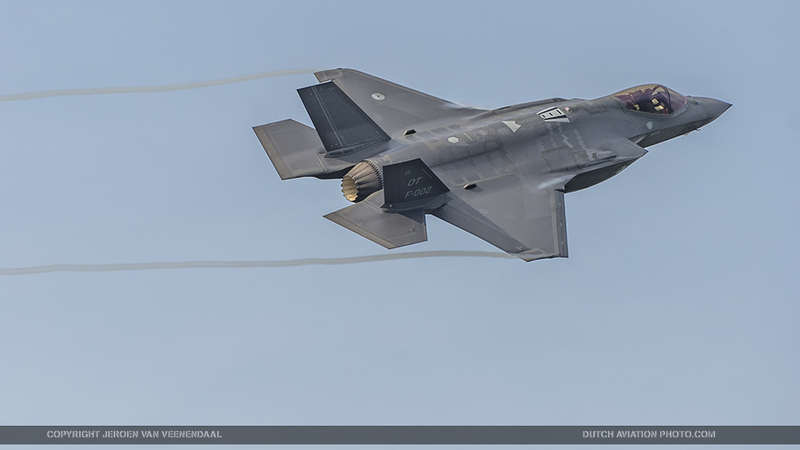 Article and photo’s by Jeroen van Veenendaal. Aeronautica & Difesa 357 July 2016. Report and 4 images. Aviao Portugal June 2016. Cover photo, report and 3 images. Flymag Denmark June 2016. Report and 10 images. Fuerzas Militares del Mundo Spain June 2016. Report and 4 images. Koku Fan Japan June 2016. Report and 7 images. Ptisi & Diasma Greece July 2016. Report and 6 images. De Vliegende Hollander 2016 no.06. 2 images.